Guess which capital city has the most holiday appeal for Aussies? 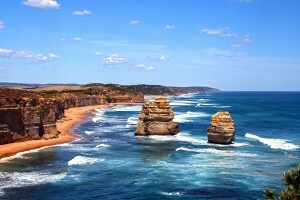 Guess which is the most popular capital city holiday destination in Australia. In 2006, just over 13.2 million Australians aged 14+ reported that they’d like to spend a holiday within Australia in the next two years. Fast forward to 2016, and that figure now sits at almost 14.8 million, the latest findings from the Roy Morgan Research Holiday Tracking Survey reveal. What’s more, the last 10 years have seen some noteworthy shifts among the domestic destinations people say they’d like to visit. Capital cities are a striking example. 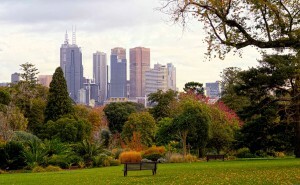 Perennial favourites Melbourne and Sydney are even more popular with aspiring domestic holiday-goers than they were a decade ago. 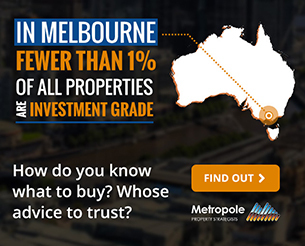 In 2006, Melbourne was the most desirable capital city by far, on the wish list of 3.2 million Australians. Now just over 4.2 million people are saying they’d like to visit Melbourne in the next two years—an increase of 33% over the last decade. Sydney’s rise wasn’t quite as steep, from 1.9 million people to 2.4 million, but this was enough to keep it in second place. Perth seems to have lost its shine for prospective domestic holiday-goers, slipping from 1.7 million would-be visitors to 1.5 million in the last 10 years, and has since been overtaken by Brisbane (1.8 million, up from 1.4 million) and Hobart (also 1.8 million, up from 1.4 million). Almost 1.5 million Australians say they’d like to visit Canberra in the next two years (up from 1.2 million in 2006), while Adelaide is in the sights of an additional 200,000 potential visitors. 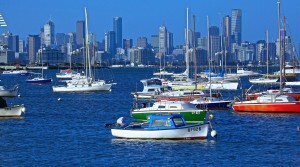 The country’s three largest capital cities have seen their popularity as potential holiday destinations rise among all age groups, with the 50-64 year-old bracket showing especially strong growth for Melbourne and Sydney, and Brisbane’s desirability surging among 25-34 year-olds in particular. 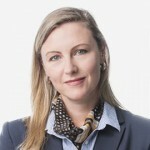 Hobart and Adelaide also made marked gains among the 25-34 year-old group, while Perth, Darwin and especially Canberra attracted considerable extra interest from older Aussies (65+) compared with 10 years ago. Viewed from this perspective, it becomes evident that Perth’s decline in popularity as somewhere Aussies would like to visit in the next two years is due to dramatic loss of interest among the 14-24 year-old, 35-49 year-old and 50-64 year-old age brackets. “A lot can happen in 10 years: Prime Ministers can come and go, technology can evolve in inconceivable ways, and holiday destinations can fall in and out of favour. 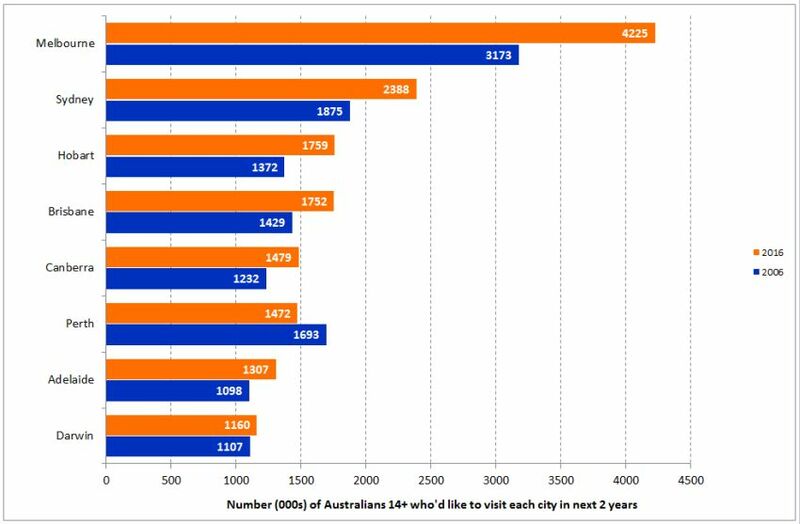 So it’s no surprise to learn that there have been some shifts in Australians’ interest in visiting different capital cities. “For example, where Perth was once Australia’s third-most desired capital-city destination, it has given way to Brisbane, Hobart and Canberra over the last 10 years. This raises the question: why is WA’s capital losing its appeal? Certainly, over the last 10 years, Hobart’s cachet has been boosted by MONA, while Brisbane’s burgeoning foodie culture could be capturing the imagination of a different kind of traveller than in previous years. But Perth’s star seems to have dimmed in the aftermath of the mining downturn—with other famed WA destinations such as Broome and Margaret River also losing popularity in the last decade. “In contrast, Melbourne’s continued ascendance is testament to the city’s cross-generational appeal. With its blockbuster sporting events and art exhibitions; sensational shopping, dining and nightlife; and countless day-trip possibilities, Melbourne does indeed have something for everyone. “Of course, destination preference among would-be holiday-goers is just one measure that tourism operators and destination marketers should be monitoring. To better understand how a destination’s popularity is tracking, it is helpful to also monitor its performance in terms of actual holiday intention (as opposed to preference) and visitation, as well as their awareness of current marketing campaigns.